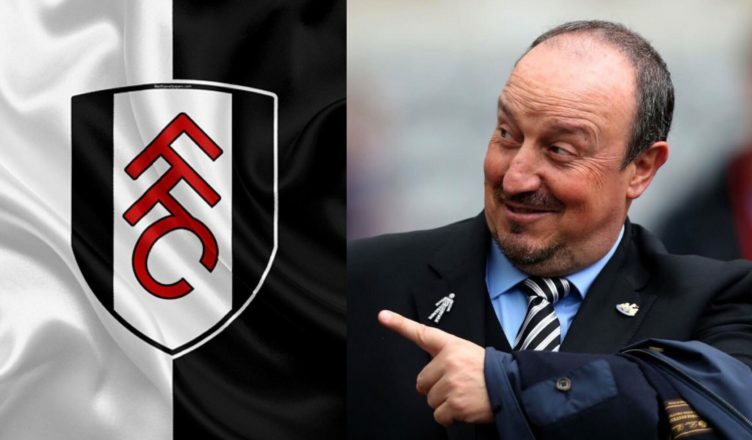 Karma strikes as relegated Fulham receive backlash from NUFC after shambolic tweet resurfaces – NUFC blog – Newcastle United blog – NUFC Fixtures, News and Forum. After the club mocked our return to the Championship back into 2016, Newcastle fans have now hit back at Fulham after their relegation back to the second tier was confirmed on last night. Money can’t guarantee success – they are a shining example – but it also can’t buy class in the case of Fulham it seems. Just like Sunderland did when we went down ( did we mention they are in third tier now?! ), football has a funny habit of coming back to bite you and Fulham fans quite rightly will be getting stick from Newcastle fans this morning. It is worth noting that we still won the Championship that year too. NUFC set to make ‘£8.5m’ move for ex-Man City star? Pinch of salt alert..
NUFC star injured & now a ‘doubt’ for Crystal Palace clash – but key man set to return? I think you’ve taken a light hearted joke a little bit too personally. Pulling something up from 3 years ago is equally as classless and petty. Not really mate. If Fulham want to dish it out after we’re all devastated following relegation then expect to get some back when the tables turn. If you can’t take it, don’t dish it out I say.